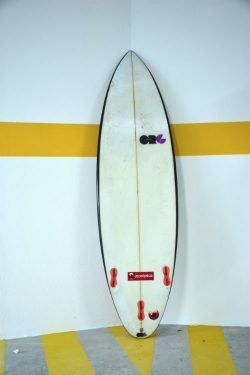 and many others for you to rent. 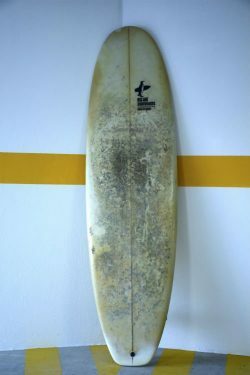 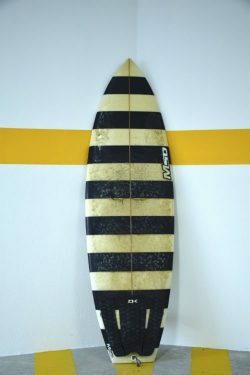 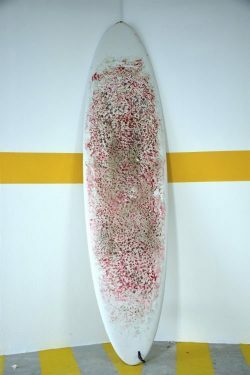 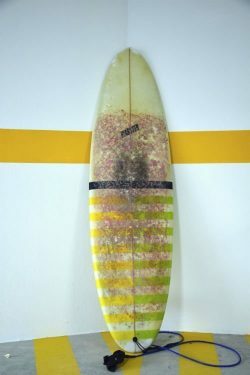 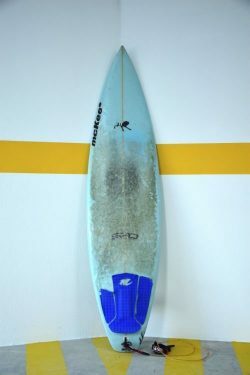 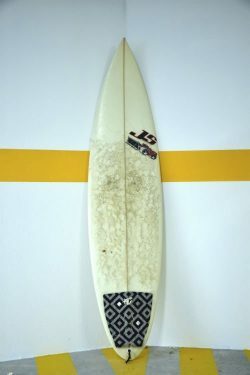 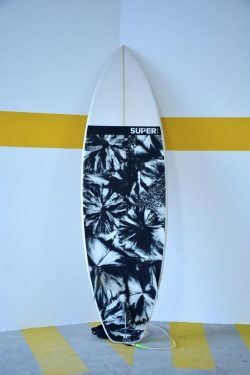 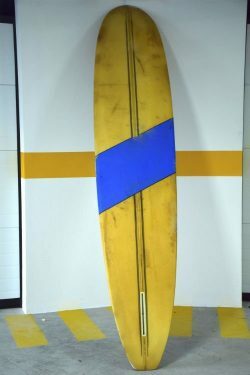 Longboards and intermediate plastic board for surfers looking to improve their technique and Soft top surfboards for beginners. 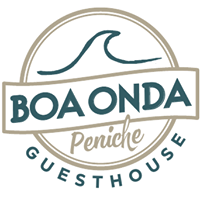 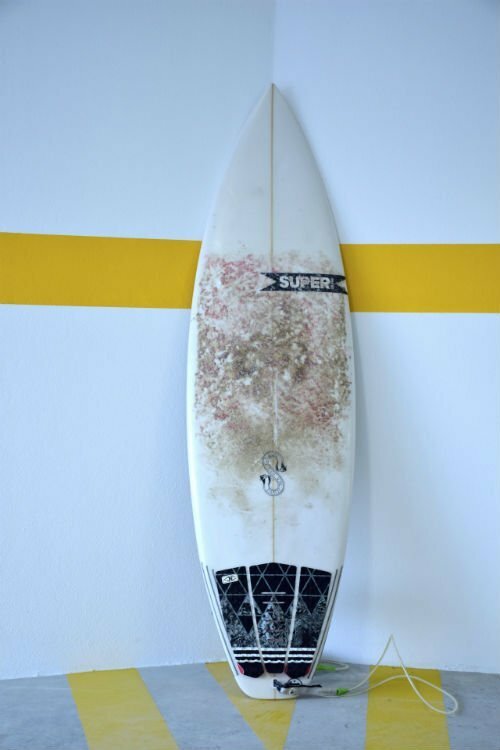 It is possible to book our surf equipment both during your stay or in advance, just let us know in the message field of the booking request. 9.0 a Longboard, easy to ride and hard to break. 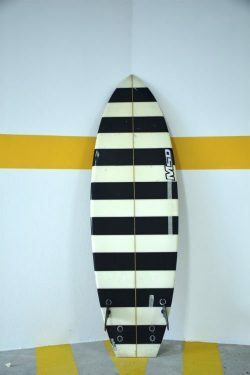 A great board too. 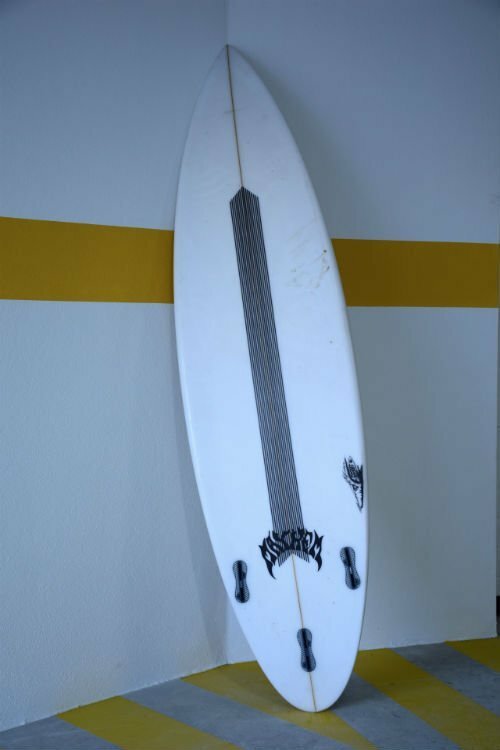 7.0′ A high volume mini Malibu. 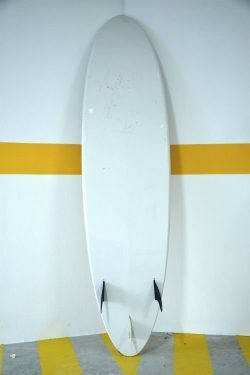 Wide, thick…easy to paddle and a wave catcher. 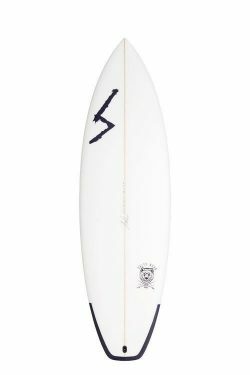 5.11′ An excellent high performance craft for good to advanced surfers. 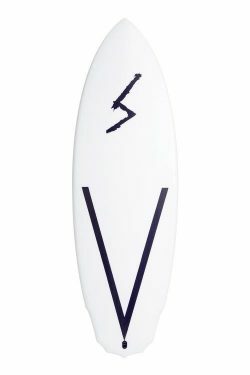 6.1′ A fun egg, with volume. Easy and fun to ride in most of the conditions. 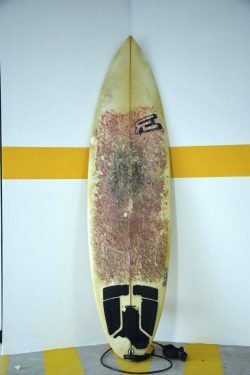 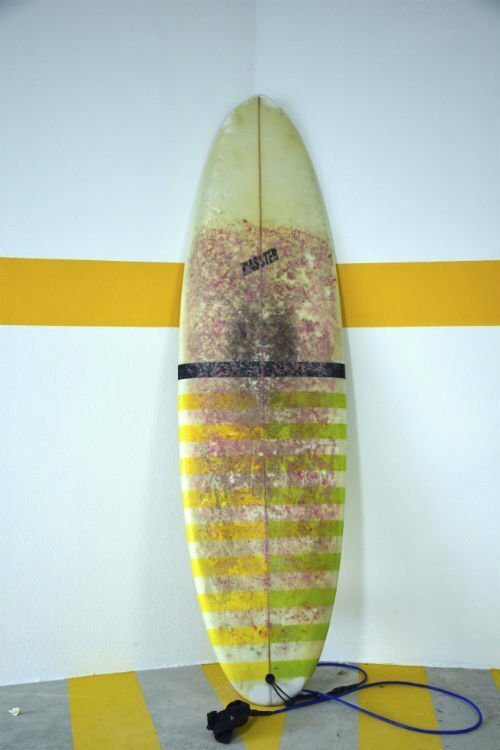 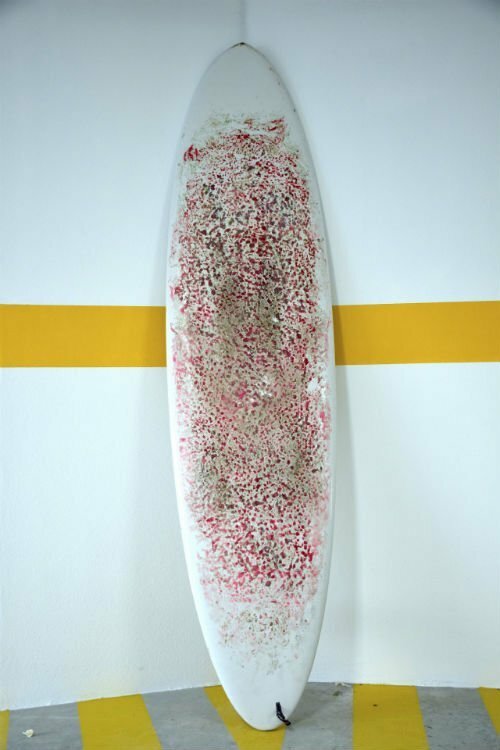 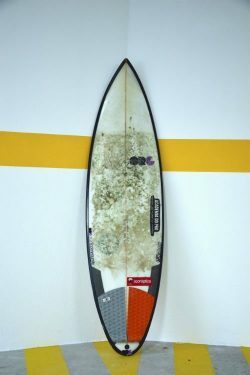 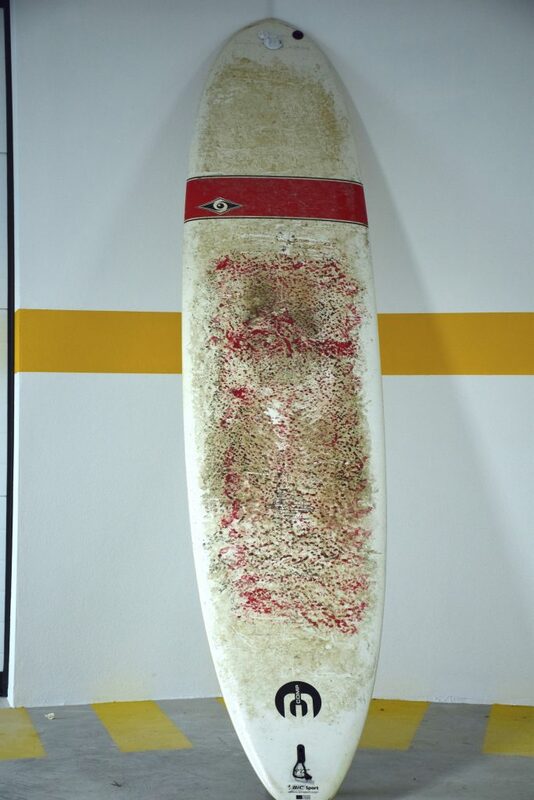 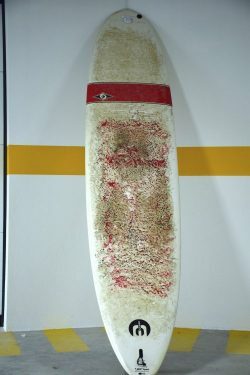 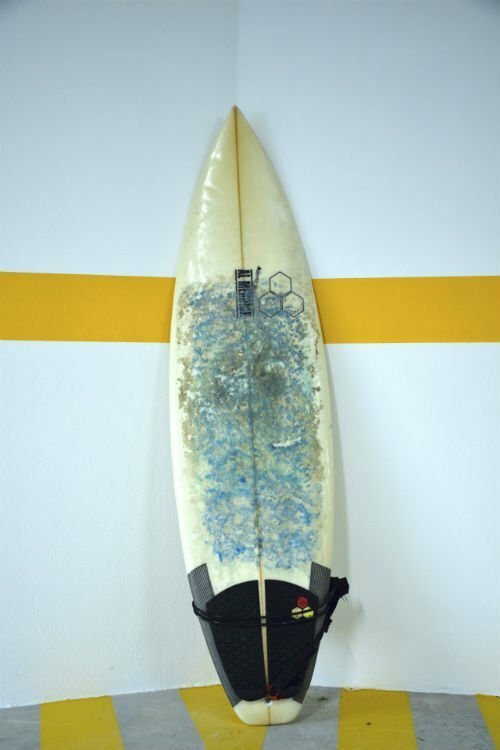 6.1′ An epoxy board with 5 fin options. 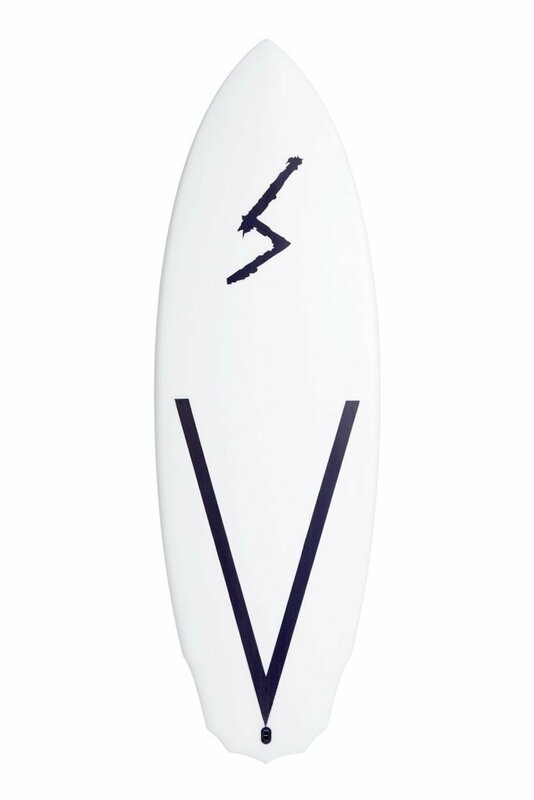 Enough volume for bigger advanced guys or intermediates looking for a top branded. 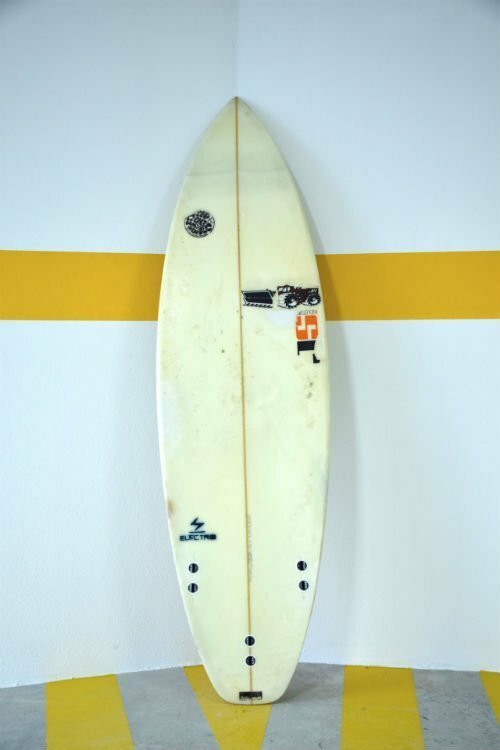 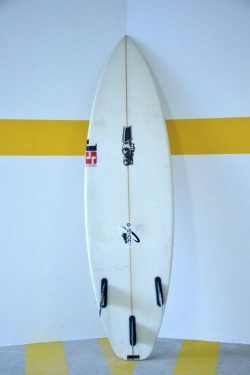 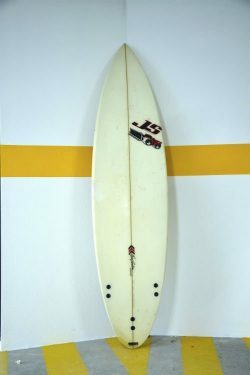 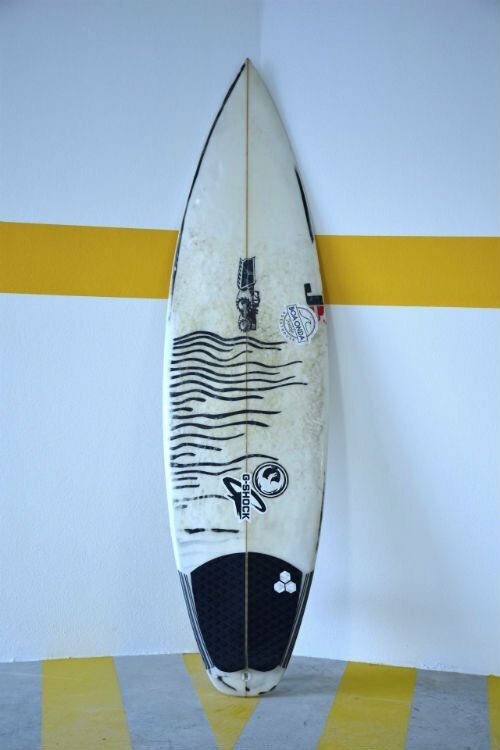 5.10′ A standard shortboard with a low rocker, great in most of the days. 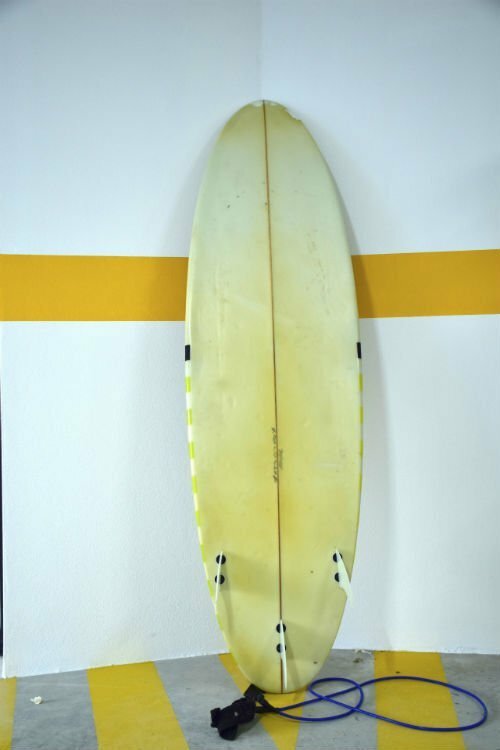 6.6′ Supertubos is firing, this is what you need. 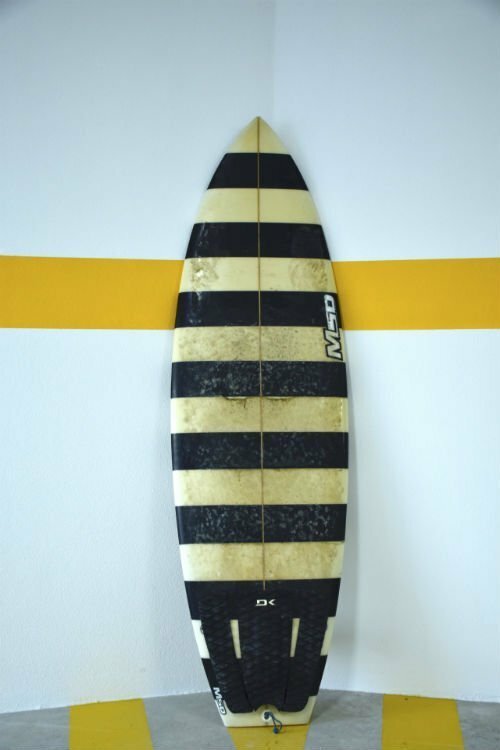 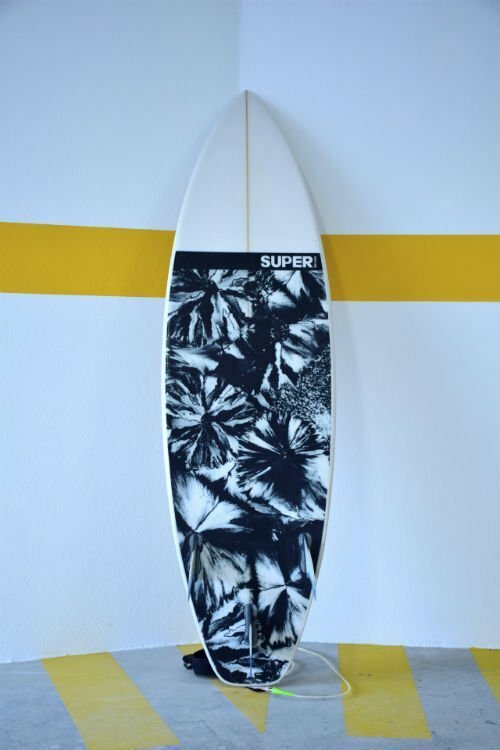 5.11′ A high performance board for a good surfer looking up to good waves. 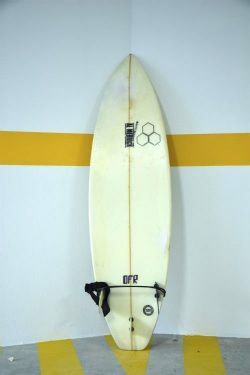 6.0′ A beautiful new high performance board for tube seekers! 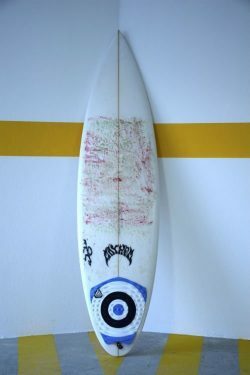 5.7′ A fun groveler for slow rolling waves. 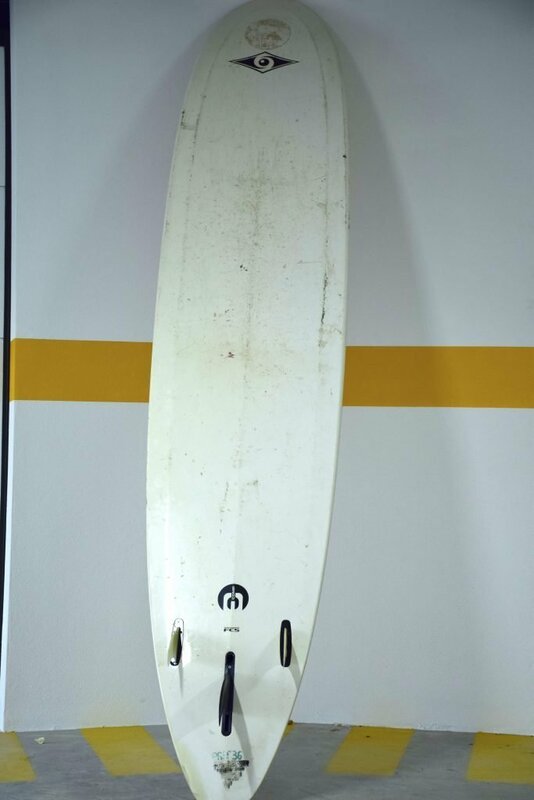 6.6′ A great board, big but light. 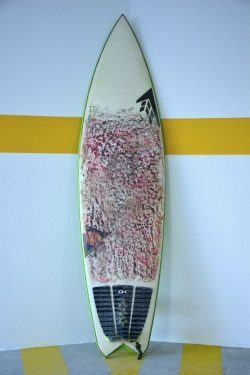 Great intermediate board for a first shortboard approach, or bigger guys in need of volume. 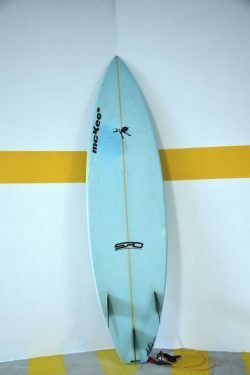 An easy to ride board. 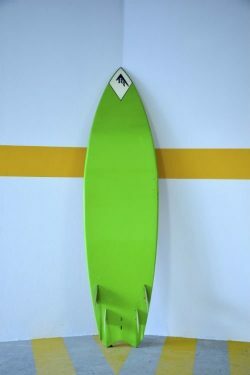 5.9′ A Pretty wide performance shortboard, easy to use, but geared towards high performance. 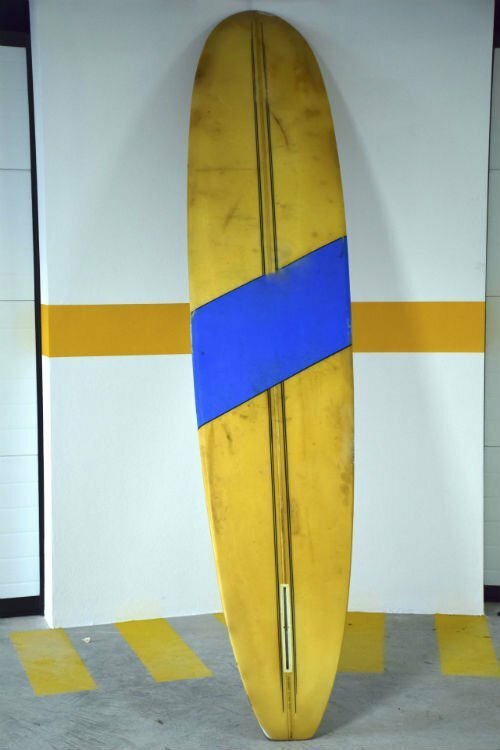 2 surfboards available: 7.2′ and 7.11′. 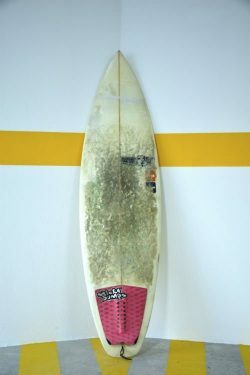 One of the best intermediate epoxy boards ever. Easy and fun. 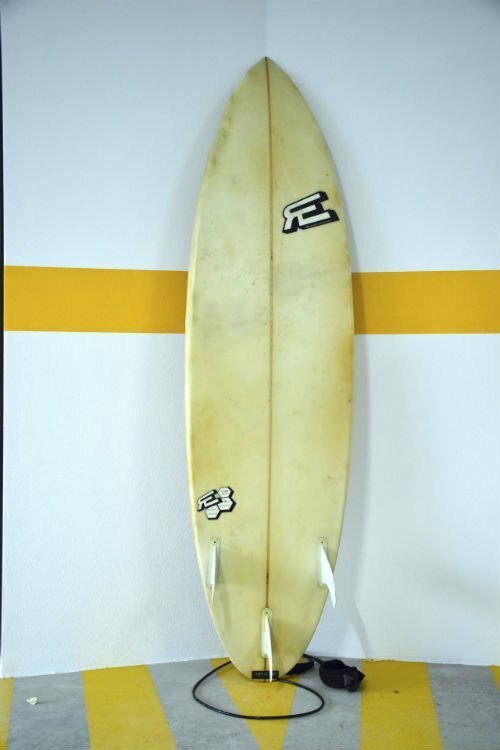 ENZO is super on wave from knee to chest high, outline and rocker aloud to surf even in head high condition. Orso surfboards is very good in medium and small wave and solid in bigger swell. 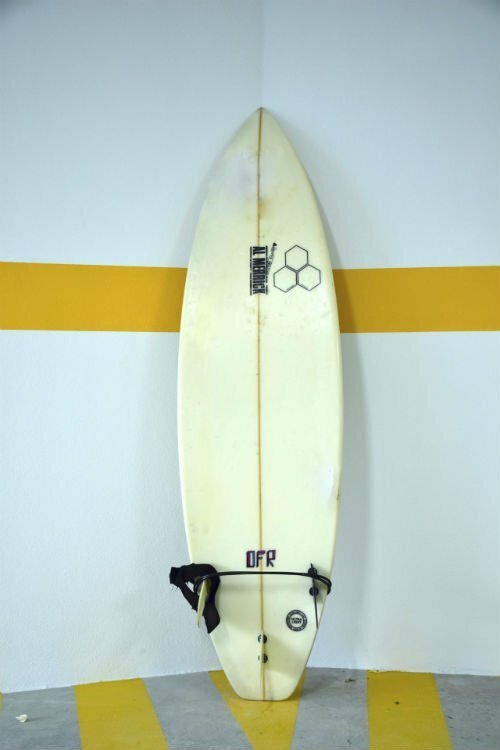 Are you ready to book your surf equipment with us?